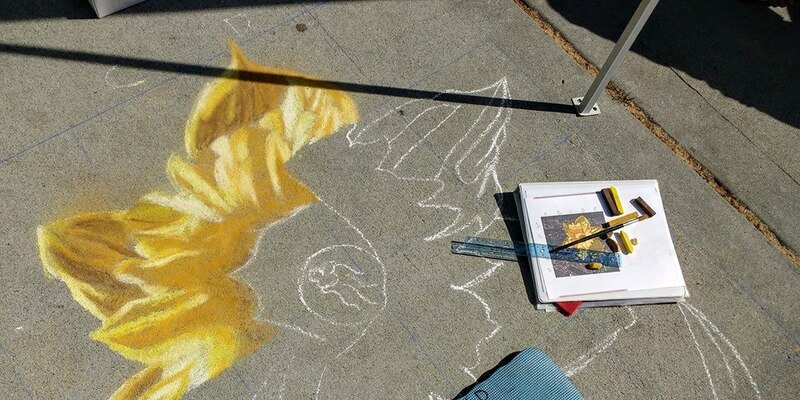 The Luna Park Arts Foundation is hosting their annual FREE chalk art workshop on Sunday, August 20 from 2-5 PM at Watson Park in San Jose. This is a hands-on workshop led by veteran Luna Park Chalk Art Festival participants. You will get to practice and play with the techniques. Materials are provided, but you are welcome to bring your own. This workshop is open to all ages and skill levels. Register for this FREE workshop! Special thanks to Friends of Watson Park for hosting this workshop.